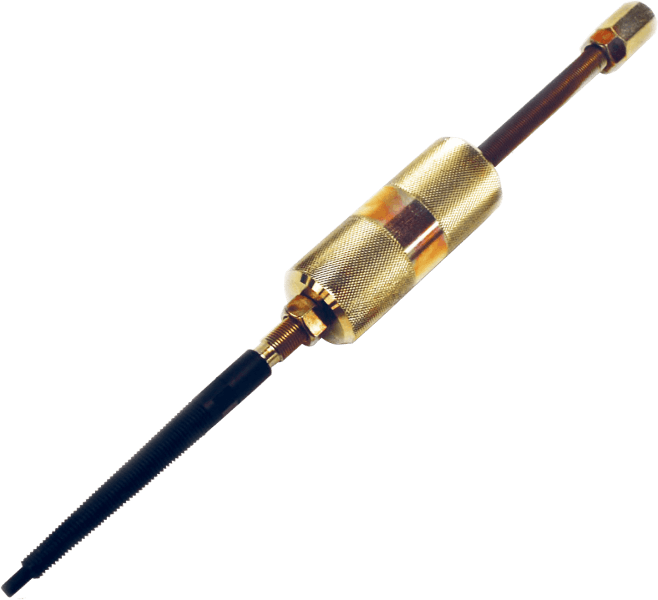 Pop-A-Plug heat exchanger tube plugs are permanent yet removable plugs that are installed to an engineered and controlled force that protects the tubesheet while ensuring a leak-free seal. The P2 and CPI heat exchanger tube plugs are available in a large range of sizes from smaller than 1/2" to over 2" in diameter and in virtually any material to match the tube material. EST Group P2 Plugs are hydraulically installed high pressure exchanger tube plugs for tube ID's from 0.400" to 1.460" for up to 7000 psi. These plugs are available in many materials to match the tube material. 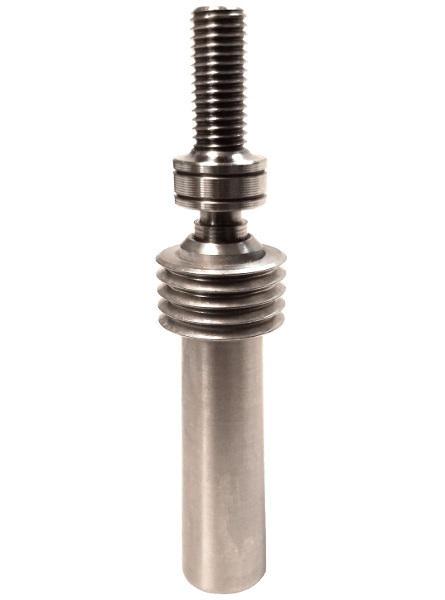 EST Group CPI / Perma Plugs are hydraulically installed medium pressure exchanger tube plugs for tube ID's from 0.472" to 2.067" up to 1000 psi. These plugs are available in many materials to match the tube material. Pickford sells heat exchanger tube plugs, and rents and sells the installation equipment to all of Western Canada including Manitoba, Saskatchewan, Alberta, and British Columbia from our 40,000 sq.ft. Edmonton warehouse.